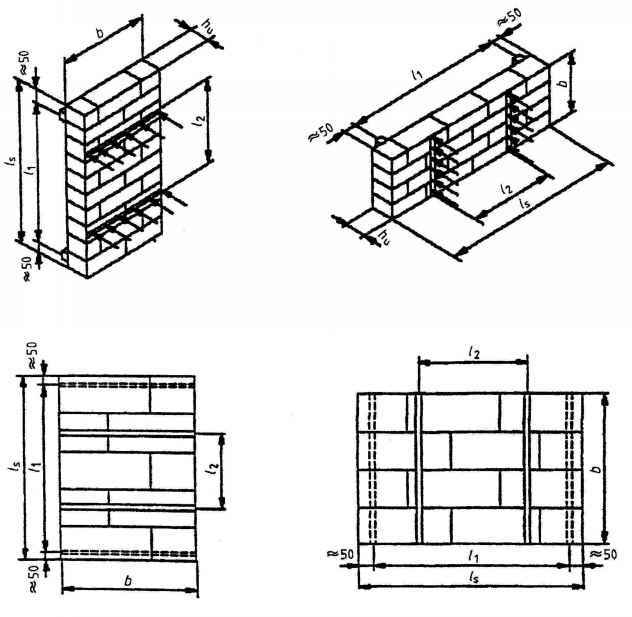 A four-pile group supports a 500 mm square column which carries a factored load of 2800 kN. The piles are 450 mm in diameter and spaced at 1350 mm centres. Assume a pilecap depth of 800 mm. Allow the pilecap to extend 150 mm beyond the edge of the piles, to give a base 2.1 m square as shown in Figure 7.7. For components in non-aggressive soil and/or water, exposure class is 2(a). Minimum concrete strength grade is C30/37. For cement content and w/c ratio refer to ENV 206 Table 3. Minimum cover to reinforcement is 30 mm. 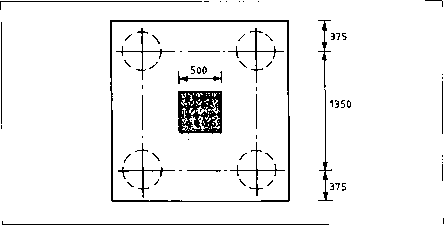 Type 2 deformed reinforcement with f = 460 N/mm2 NAD 6.3(a) Concrete strength grade C30/37 with maximum aggregate size 20 mm. A beam whose span is less than twice its overall depth is considered a deep 2.5.2.1(2) beam. How to design a pile cap to eurocode 2?